Razer has revealed an update to the Atrox Arcade Stick over the weekend at international fighting game tournament EVO 2014. This new Atrox is designed for the Xbox One, and features some improvements suggested by fighting game atheletes. It isn’t available yet, but interested parties will be able register their interest for it at the Razer website now. The Razer Atrox Arcade Stick for Xbox One features eight Sanwa Denshi buttons and the inside of the platform opens up at the touch of a button, allowing users to swap in their own personal designs for a unique look and feel by way of a honeycomb structure that allows for easy customisation of internal components. Additionally, Razer partnered with Microsoft to design a limited edition faceplate for Killer Instinct – the exclusive launch title for the Xbox One, which was showcased at EVO 2014. Dedicated slots inside the controller can be used to store the included alternate bat-top joystick, detachable USB cable and bundled screwdriver that can be used for easy modding. 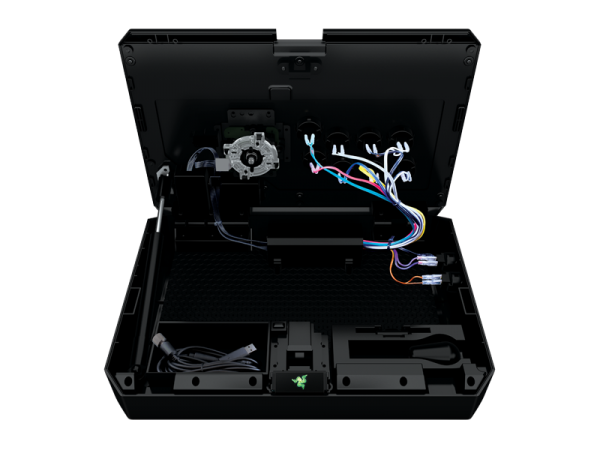 Yes, Razer decided to put storage space inside their arcade stick for you to modify it on the road. Probably in case you don’t want to be seen using the same look as your opponent. While the Xbox One is not officially available in Malaysia, all is not lost for those who want to own this controller as it is also capable of being used with a PC. 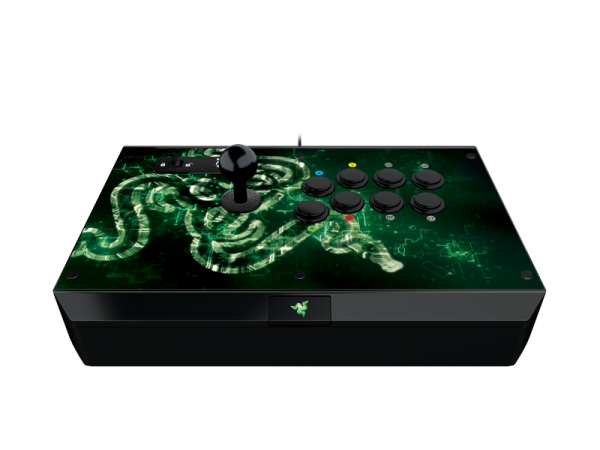 The Razer Atrox Arcade Stick will be available in August 2014 for RM689.